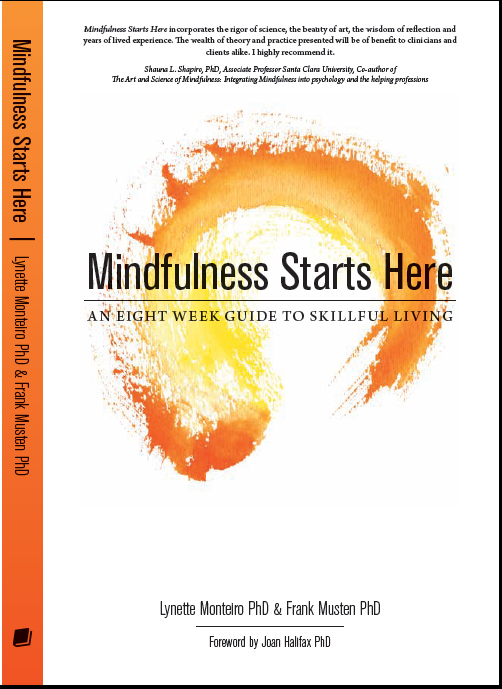 Each week, leading up to the release of our book, we will publish a review or comment from a respected mindfulness teacher. We are so grateful for their support and encouragement. 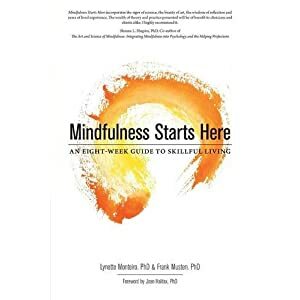 Mindfulness Starts Here is a groundbreaking contribution to the literature on mindfulness in therapy. It explicitly integrates mindfulness techniques into an ethical lifestyle of respect for our mortality and our limits, and for cultivating generosity, compassion, and mindful consumption. The words of these wonderful teachers embody the practice and, together with the companion CD’s, provide a comprehensive program for living fully throughout the ups and downs of our lives. When you’re ready, here’s the trustworthy place you need to begin. Visit Christopher Germer’s website Mindful Self-Compassion for information on his retreats, books, audio meditations, and so much more. Christopher Germer and Kristin Neff have launched a nice initiative as well: The Center for Mindful Compassion where they offer training in Mindful Self-Compassion, retreats, and other amazing work to support our practice.